Sugar artist Elizabeth started Elizabeth Lowry Cakes after merging her two passions together sculpture and baking! Elizabeth Lowry Cakes is a custom order only bakery specializing in wedding cakes & special events, located in Lexington, Kentucky. Based out of a commissary kitchen all cakes are baked from scratch with premium ingredients to ensure they are not only beautiful, but delicious and moist. Elizabeth can custom design any cake flavor,delicious filling and cake combination that your heart desires! 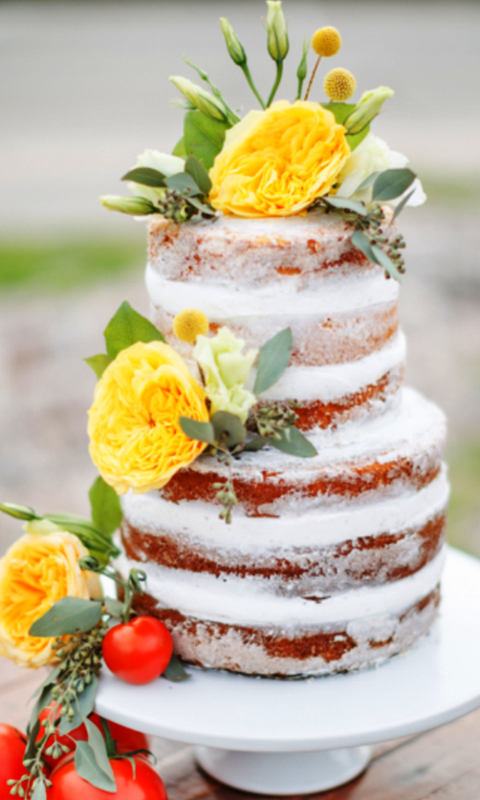 Schedule your free cake tasting appointment today! 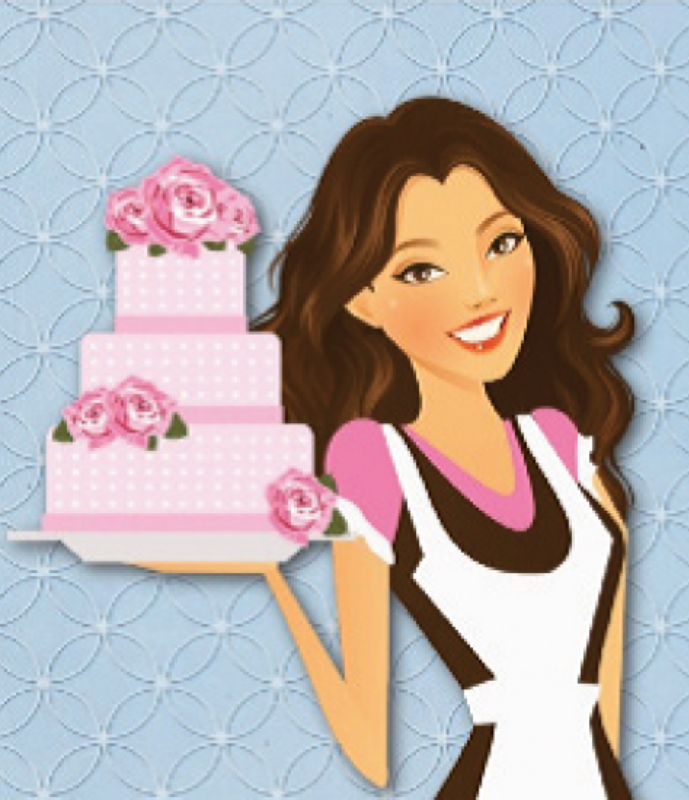 Please fill out the order inquiry below for your Elizabeth Lowry Cake!